Specializing in Progressive Lenses, Eyeworks of Decatur, Eyeworks of Atlanta and Eyeworks of Brookhaven offer a wide variety of custom RX lenses, perfectly fit to your prescription’s most exacting standards. We have an on-site lab which allows the utmost in quality control. If your lenses are not to our standards, we insist they are produced again. Our associates, also a fashion conscience team, are continually educated to be up date with the latest trends and technology of lenses, lens coatings and products. Our professionals have been skilled by top lens companies and keep themselves current on the newest lens enhancements and treatments. 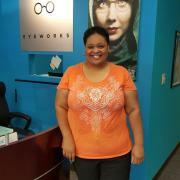 EYEWORKS EVEN OFFERS GLASSES SAME DAY! Discuss your eligibility with your local eye care expert at either location in Downtown Decatur, Midtown or Brookhaven. 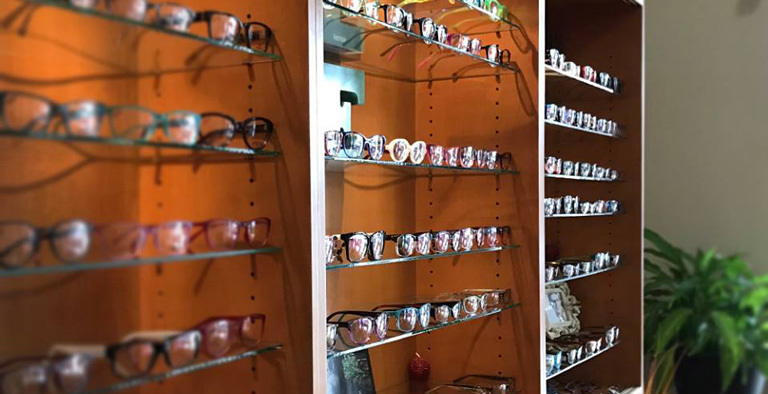 Allow our associates to assist you in selecting great-looking, exclusive eyewear with the perfect fit of lenses for your prescription. 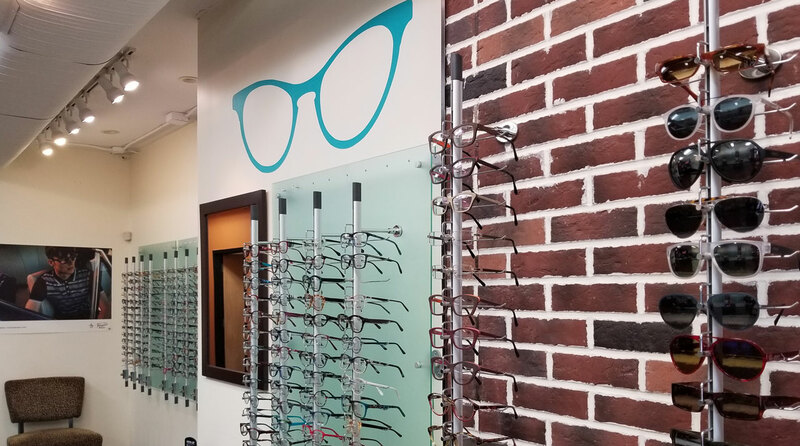 Your frame selection process will be highly personalized and we pride ourselves in helping you find the perfect eyewear for your personal taste and lifestyle. We provide style services to our walk in clients or you they may schedule an appointment with one of our on-site stylists. 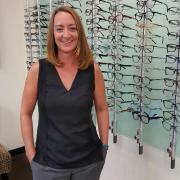 Dr. Birdsong grew up in Atlanta, Georgia and since the young age of 12 the field of Optometry has held a place in her heart. She received her Bachelor of Science degree from Georgia State University, and went on to pursue her dream at Indiana University School of Optometry. She now returns to her home town with an intense desire to serve her community. During her academic career she was a member of the American Optometric Student Association along with its Sports Vision Sector, the National Optometric Student Association, and was a representative of Indiana University Professional Student Organization. Dr. Birdsong has had extensive externship experiences which provided her with much knowledge in full-scope optometry. Her externships emphasized pediatrics, geriatrics, low vision, vision therapy, post-operative care, cataract evaluations, and contact lenses. If you have kerataconus, Dr. Birdsong is the specialist you will need to see at Eyeworks. She also performed many ocular disease co-management exams at Omni Medical center right here in Atlanta. Dr. Birdsong also had the privilege of providing care to veteran patients at a Neuro-psychiatric Veteran Hospital located in Maryland, where ocular disease and emergencies were handled on-site. She plans to bring all these skills, great service, and quality eye care to every patient she serves. Dr. Birdsong has a strong fondness for Geriatric and Pediatric Optometry, Ocular disease, Sports Vision, Optometry Associated Mission Work, and Contact Lenses with and emphasis on Bi-focal contacts. She loves taking the time to understand her patient’s ocular needs as well as their wants, and is happy to offer knowledge of the field to every one she serves. 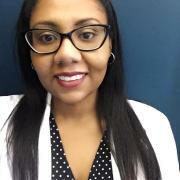 She feels patient education is essential to quality care, and she continues to expand her optometric education in order to fulfill this belief. Outside of the clinic she enjoys writing, movies, travel, and just spending good quality time with friends and family. Dr. Miller grew up on a farm in South Dakota. She graduated from Augusta College in Sioux Falls, SD with a degree in Chemistry. After college she attended Nova Southeastern University in South Florida and graduated with her Doctorate in Optometry. Dr Miller has been providing comprehensive eye care in Atlanta since 2000. She enjoys spending time on the lake, kayaking, wake boarding and surfing. She is one to greet her patients with a smile and warm, calming disposition. 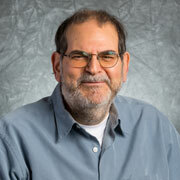 Dr. Joel Rogol earned his undergraduate degree from A.B. Hunter College (City Univ. of New York). He continued to his degree in Optometry, graduating with top honors from Pennsylvania College of Optometry (Salus University). The desire for warmer climate landed Dr. Rogol in Atlanta, Georgia where he became certified for Therapeutics in Georgia 1997 and continued his love of practicing Optometry. Dr. Rogol met his wonderful wife in Atlanta with whom he has a son. Dr. Rogol is a long time member of the American and Georgia Optometric Associations. Dr. Rogol is a pioneer in the world of Optometry and one of the first to understand and practice the benefits of supplements and oils for the treatment of dry eye. Meet our welcome wagons and the heart and soul of our Practices! Sherine, a front desk extraordinaire, is here to help with everything from signing in for appointments, to finding your insurance benefits, pre-test tech and all in-between. She is happy to always help with a smile. Chandra has served in the Optometry world for more than 15 years. She is highly trained in lab work, exam and test equipment, lenses and coatings and prescriptions. Leave the hard work to us and enjoy your experience at Eyeworks. Daniel is the precision optician who loves math, details and graphic design. 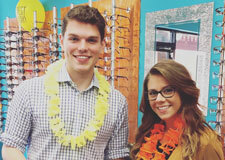 He loves to introduce you to the complexity of lenses and frames so ask away! We love to tell our frame’s stories! We appreciate your trust and business! 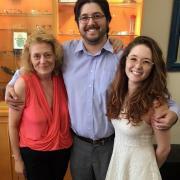 We try as hard as we can to get your into your exam as timely as possible along with your eye wear selection process. If you are on a tight time line, please let us know so we can arrange your visit according. Thank you for being our patients! We are honored to serve you! Your Front Desk Experience will be handled by Michelle. She is the soft calming voice able to assist in just about every way possible! Loraine and Greg are your Licensed Opticians, continually trained in the newest of lenses, technology and trends in the industry. We want you to enjoy your experience with Eyeworks. We also are aware that your time is valuable! Meet Forest. He is friendly, knowledgeable and loves to chat. He is the lab and optician guru of Brookhaven. Want a special frame? Let him know! If anyone can find it within the sister locations it’s him. Olivia runs the show at the front desk and beyond. She will happily help you with insurance, perform your appointment pre-testing lens and frame pricing or anything in between. At Eyeworks of Brookhaven we love to serve you! Thank you for the opportunity. We offer a wide variety of optometric services including: eye exams, contact lens exams, specialty contact lenses, same-day glasses, and much more. Click to learn more about our services.